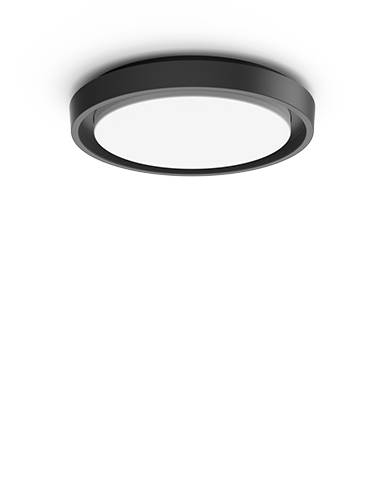 Lighting fitting with a diameter of 293 mm that combines perfectly high energetic performances with a clean design. 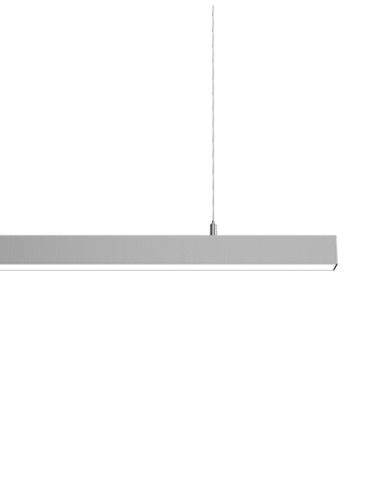 It’s available with 100 W.
The intermediate version of the rounded suspensions has a diameter of 293 mm and, as the other fittings of T family, it stands out thanks to the high performances combined with the pleasant design. 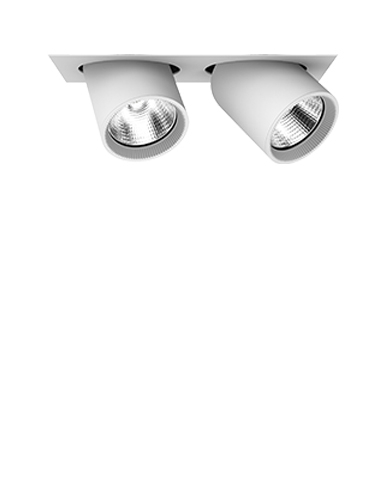 Entirely manufactured in Italy, it can be used to light up production plants, food production areas, warehouses and commercial areas. 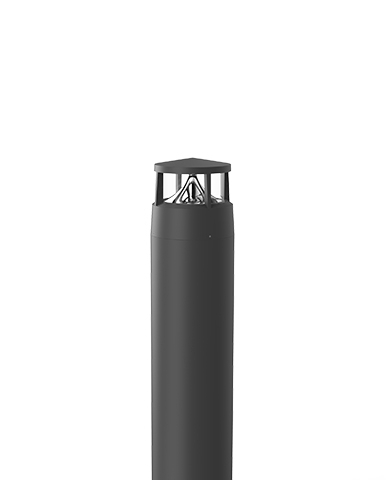 The LED light source (Lumileds) is available standard with 4000 K colour temperature, with 3000 K, 5000 K and 5700 K upon request. 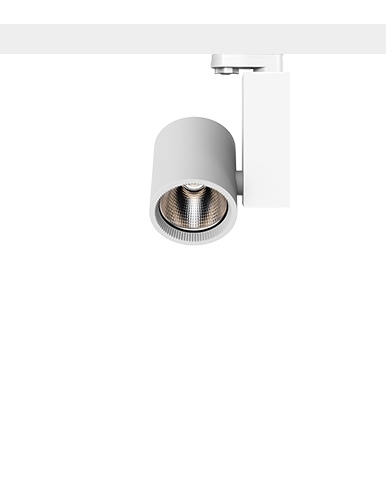 T1 has an high CRI coefficient of ≥ 80 and it has a power of 100 W. The optics are made of optic polycarbonate and they are available with 60° and 90° of the standard configurations. 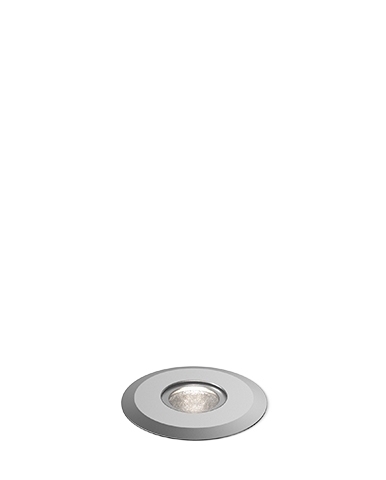 The body and the anti-rotation lock are made of die-cast aluminium painted with epoxy powder. Industrial installations, food production areas, warehouses, deposits and facades.